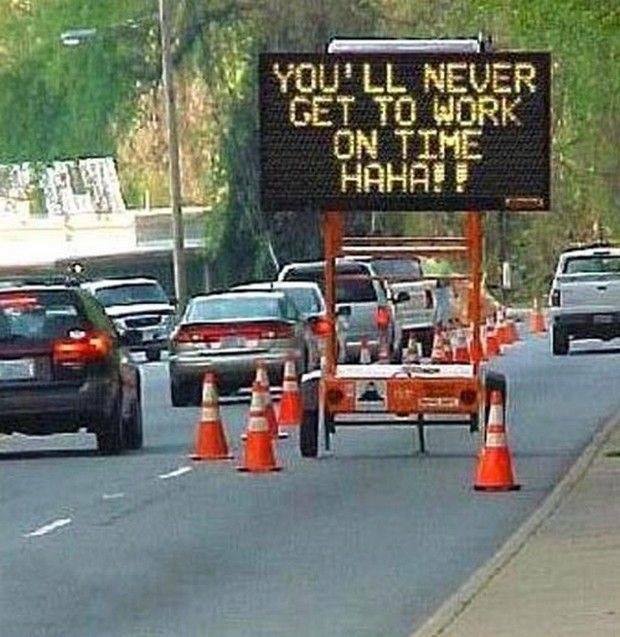 YOULL NEVER GET TO WORK ON TIME HAHA!! - ProudMummy.com the Web's Community for Mums. Home » Memes » OMG » YOULL NEVER GET TO WORK ON TIME HAHA!! YOULL NEVER GET TO WORK ON TIME HAHA! !